1,233 deaths linked to the ongoing H1N1 influenza outbreak in the country. The years of 2014 and 2015 saw only 163 and 36 deaths from H1N1 influenza, respectively. Other strains of influenza have claimed an additional 93 lives in Brazil. Complications from H1N1 infection include severe acute respiratory syndrome (SARS), of which 6,569 have been registered across the country. As of July 1st, 2016, the Ministry of Health in Brazil confirmed that there have been 1,233 deaths linked to the ongoing H1N1 influenza outbreak in the country. By comparison, the years of 2014 and 2015 saw only 163 and 36 deaths from H1N1 influenza, respectively. The vast proportion of the deaths this year has emerged from the region of Sao Paolo, where 517 deaths were reported. Rio Grande do Sul, Brazil's southernmost state, has the second highest proportion of influenza deaths -- 142. This is the largest outbreak of H1N1 influenza in Brazil since the 2009 pandemic, where the country saw 2,060 deaths from the virus. Rising rates of H1N1 deaths sparked the Ministry of Health in Brazil to conduct a mass vaccination campaign to prevent an influenza outbreak from April 30th to May 20th, which provided free flu shots with the aim to immunize 48.9 million people. The typical flu season in Brazil spans during the southern hemisphere's winter months of May to July. The Ministry of Health reported that the mass vaccination campaign reached 95.5% of its target demographic, which includes young children, pregnant women, women who recently gave birth, and the elderly. It is estimated that a total of 1.7 million people in Sao Paolo were vaccinated against influenza during the vaccination campaign. Despite a successful mass vaccination campaign, the H1N1 outbreak has continued to rise, bringing the reported death toll to 1,233 to date. In April 2016, the BBC reported that there had been 230 deaths due to H1N1 influenza in Brazil. However, rates have significantly increased in recent weeks, with as many as 122 deaths from H1N1 influenza occurring over the course of one week. There is no clear explanation yet as to why this phenomenon is happening, however there is a suspicion that the outbreak could be attributed to increased travel to and from Brazil over the past year. Additionally, there remains sparse information regarding this year's H1N1 outbreak, despite its scale and fatality rate - across both English language media outlets and media outlets within Brazil. There is a severe lack of sources that contain detail about why the H1N1 outbreak is occurring. Panama, another Latin American country, has also experienced a major H1N1 outbreak this year, and has declared a national health alert with a reported 22 deaths and 671 hospitalizations from H1N1 influenza infection. This occurred in the midst of Panamanian Health Minister Francisco Javier Terrientes' resignation. 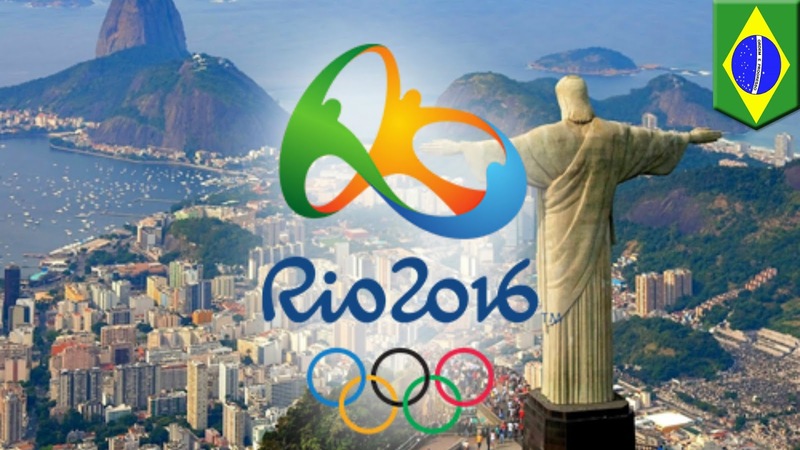 The results of the H1N1 influenza outbreak in Brazil has the potential to impact the 2016 Olympic Games, which will take place in Rio de Janeiro in only a few short weeks. To date, Rio de Janeiro has registered 47 deaths from the H1N1 outbreak. The Center for Disease Control and Prevention recommends all travelers to the Olympic Games be up to date with routine vaccinations, including the influenza vaccine.